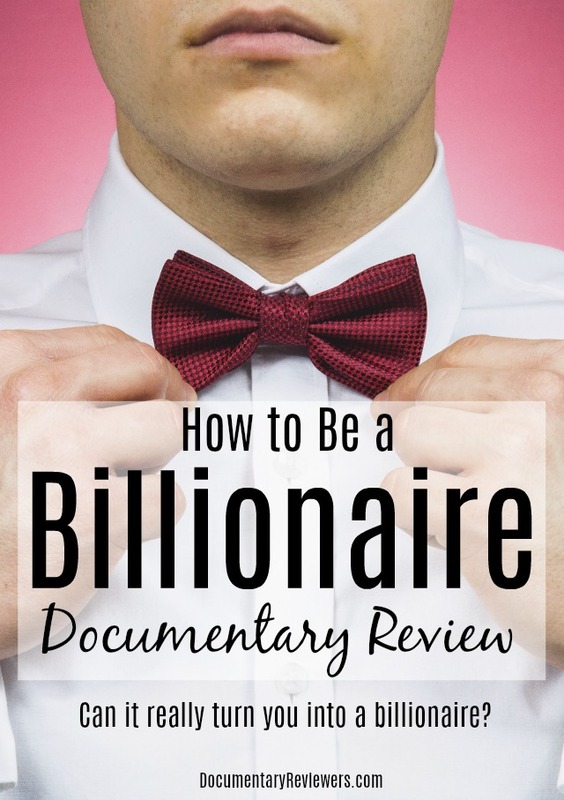 It’s hard to resist a documentary called How to Be a Billionaire. I mean, what do you have to lose, right? Needless to say, this documentary sat in my Amazon Prime queue all of one day before I made the time to watch and review it. So, does it deliver? Does it actually tell you how to be a billionaire? How to Be a Billionaire profiles 3 different billionaires: Naveen Jain, Dmitry Itskov, and Michael Birch. All of these billionaires were new to me so that was a treat. Right from the get-go, it made this documentary more informative than your classic study of Richard Branson or Steve Jobs. Aside from being self-made billionaires, these 3 men had one other thing in common: they had crazy, insane, massive goals. I’m talking out of this world…literally. Naveen Jain plans to make moon travel a honeymoon affair and Dmitry Itskov plans to download the human consciousness to live forever (that needs its own documentary). Right away, you are slapped in the face with one of the biggest messages of this documentary: If you want to be a billionaire, you better have billionaire ideas….and what you think are billionaire ideas are probably just millionaire ideas. Because only billionaires have the capacity to have billionaire ideas. Does This Documentary Deliver Its Promise? Becoming a billionaire is a pretty exciting prospect, so does this documentary actually tell you how to become one? Or is it just taking advantage of a really compelling title? Unfortunately, the answer is a little of both. How to Be a Billionaire doesn’t necessarily lay the groundwork for turning yourself into a billionaire. There’s no checklist or mention of resources or step-by-step guide. But that’s part of the point – none of that exists if you want to become a billionaire. In fact, if a step-by-step guide exists, then you can pretty much be assured you’re not on the right path. Because the path to becoming a billionaire has not been paved yet…that’s why it’s so hard. What How to Be a Billionaire does provide is some amazing advice and insight from 3 brilliant and very wise men. I did learn some things from this documentary and more importantly, was left with quite a few ah-ha moments. At one point, Naveen Jain talks about lessons he taught his children (with his children featured in the documentary) and that alone is worth watching. 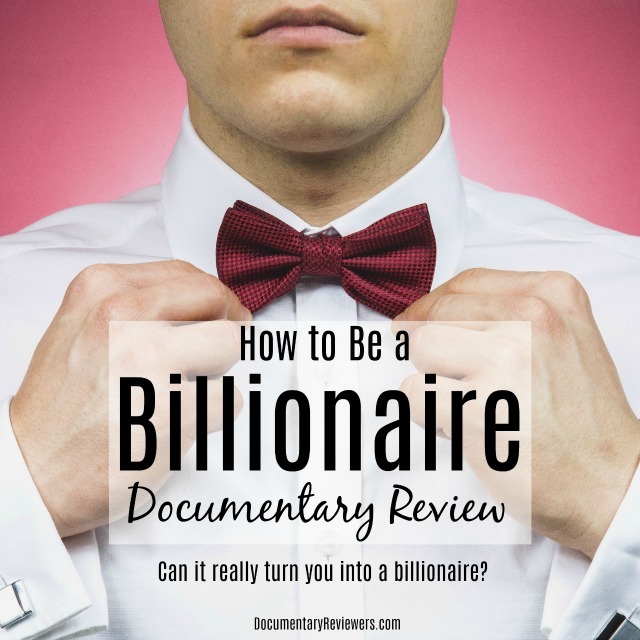 Should You Watch How to Be a Billionaire? It’s quick, it’s an easy watch, and even if you don’t learn something, this documentary will most likely reinforce some important things you already knew. The beginning is a little slow, so stick with it and you’ll be rewarded. It reminded me a lot of The Secret and I’m sure it will end up on again in the background when i need something to help me get focused.